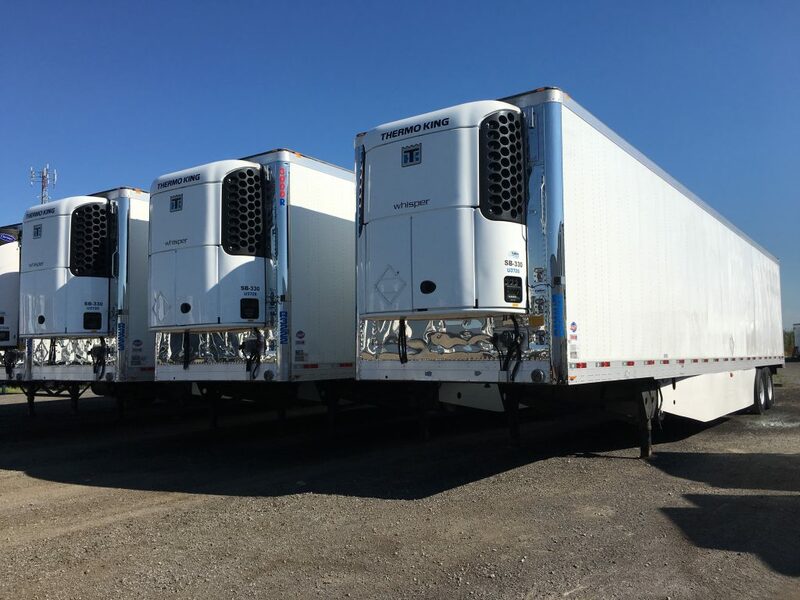 Enjoy performant Units for your Transport! 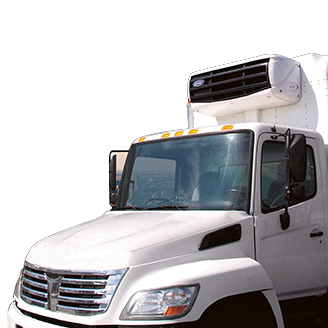 Avoid losing your Merchandise during your Transport! 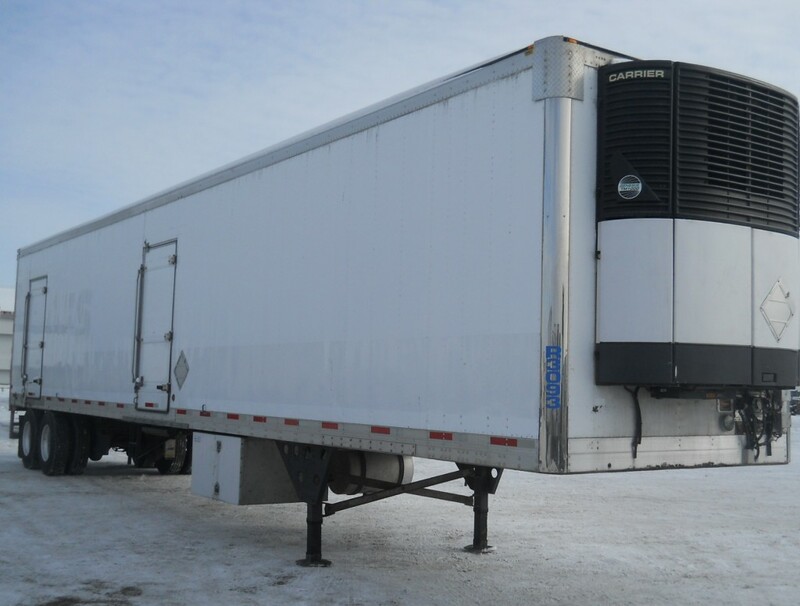 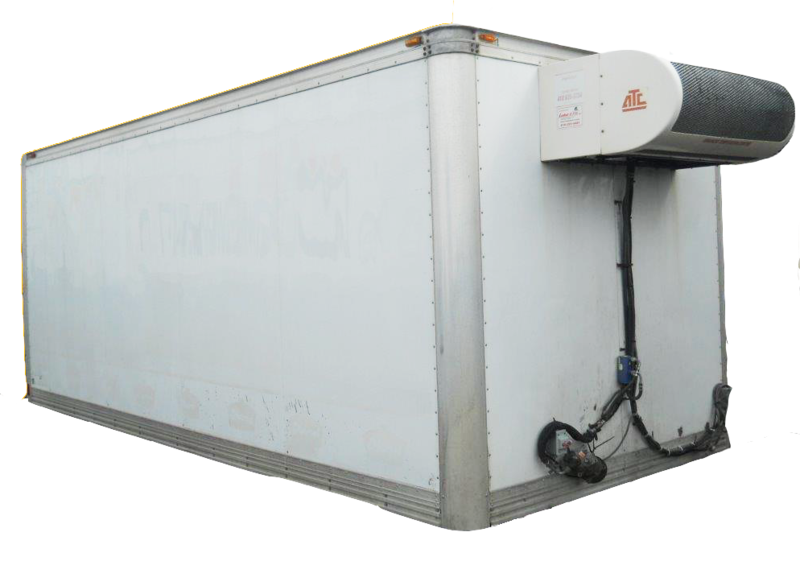 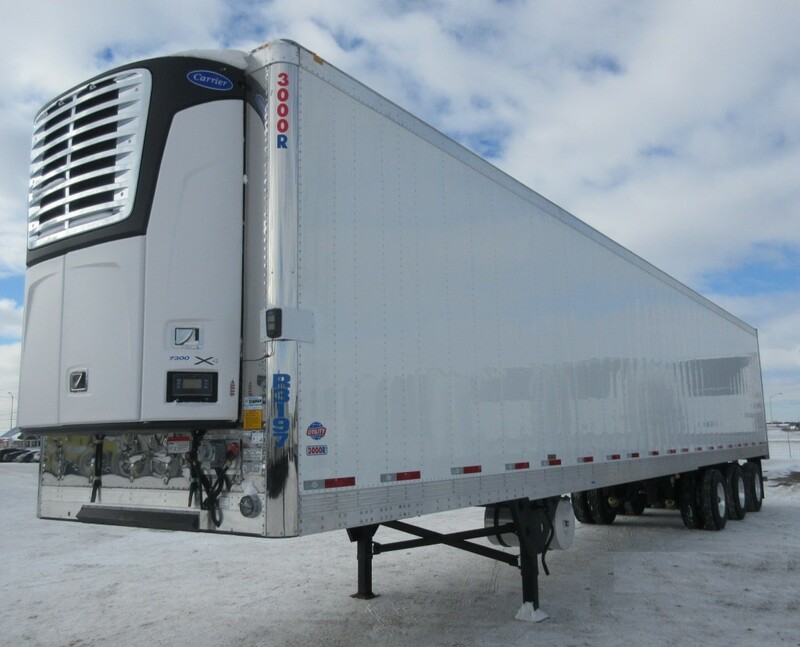 Equip Yourself with a Reefer Trailer for your Merchandise! 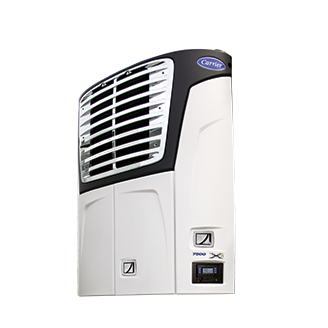 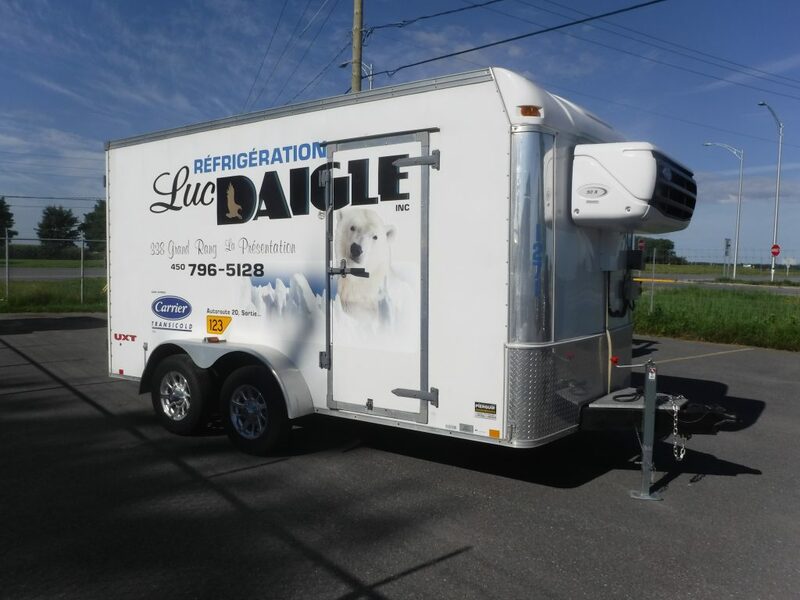 Since 1989, Refrigeration Luc Daigle brings the expertise of its engineers and advisors serving clients operating in various commercial fields (food, pharmaceutical and many other). 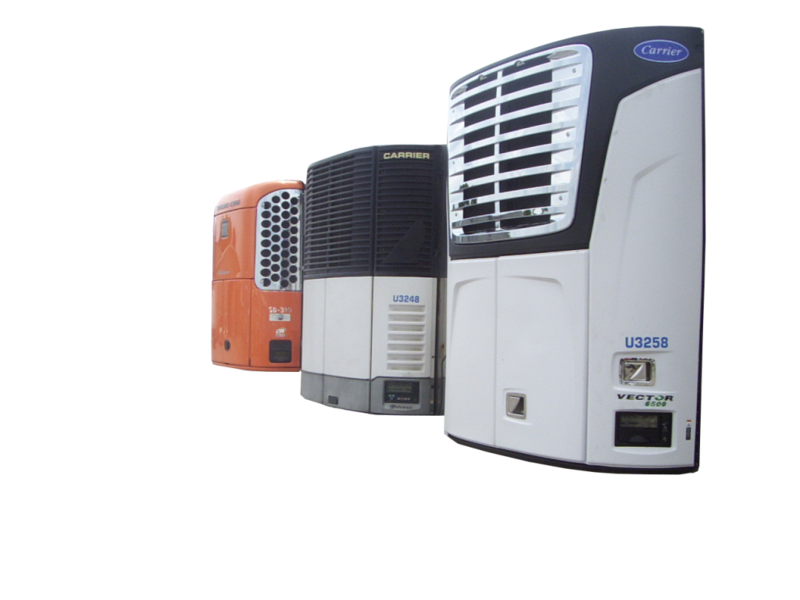 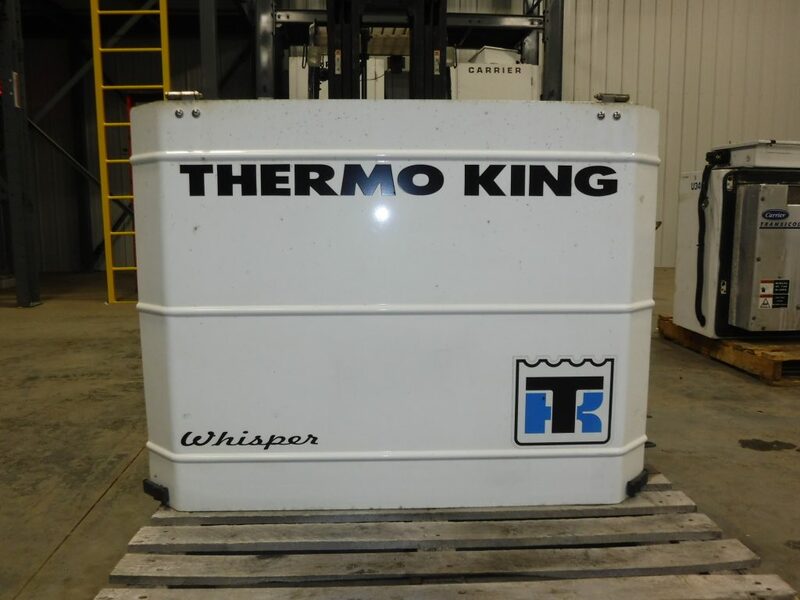 Whatever your needs, enjoy a concrete and complete expertise for the rental, sale and maintenance of refrigeration equipment.